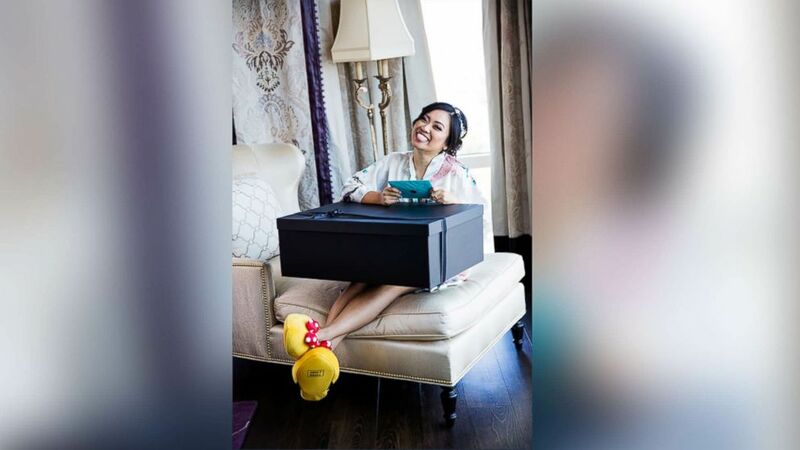 Happily ever after has nothing on this Disney-obsessed couple. 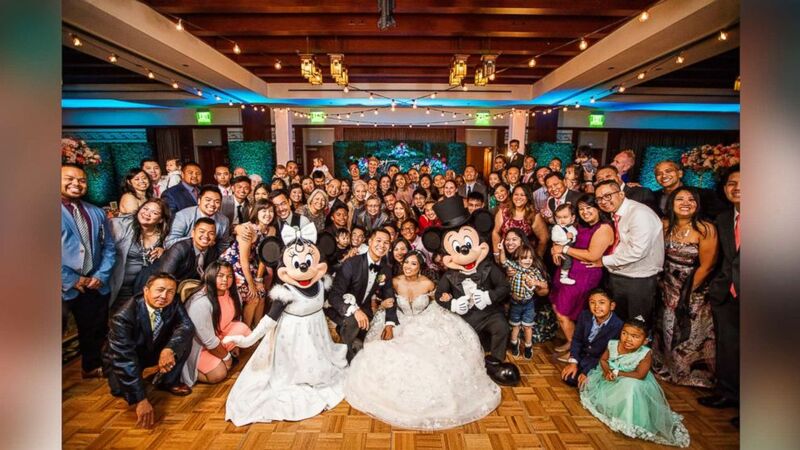 Sarah Kabiling and Gilbert Hernandez tied the knot on Sept. 8 with a lavish Fairy Tale wedding at Disneyland. 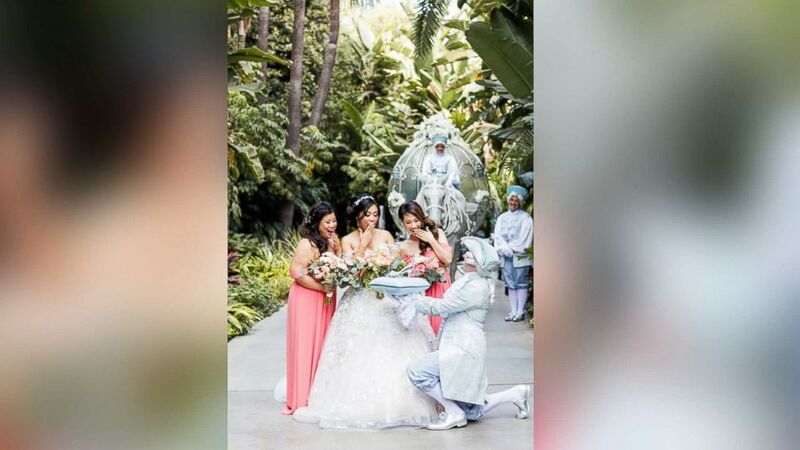 (White Rabbit Photo Boutique) Sarah Kabiling and Gilbert Hernandez tied the knot on Sept. 8, 2017, with a lavish Fairytale Wedding at Disneyland. Choosing to have their big day at Disneyland was a no-brainer for the couple, who said they’ve both loved Disney since they were kids. It’s also where they took their first vacation together as a couple, so the continuation of their fairy-tale love story seemed fitting. 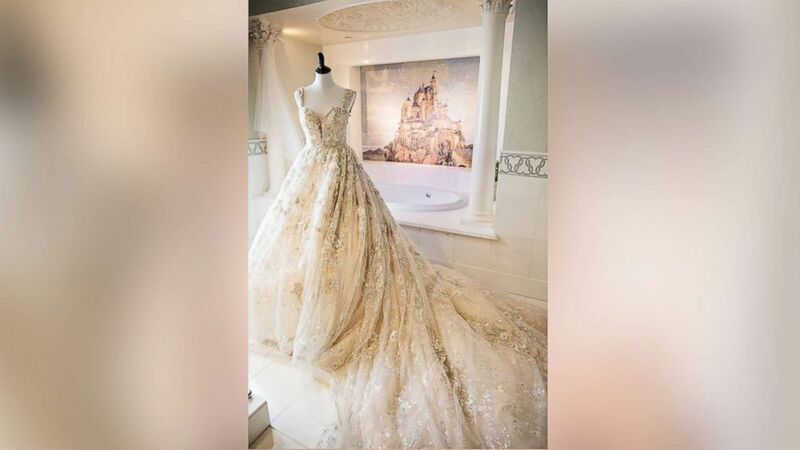 They began planning months in advance, reaching out to Disney’s Fairy Tale Weddings team, which has helped couples around the globe “live their fairy tale” for more than 25 years. 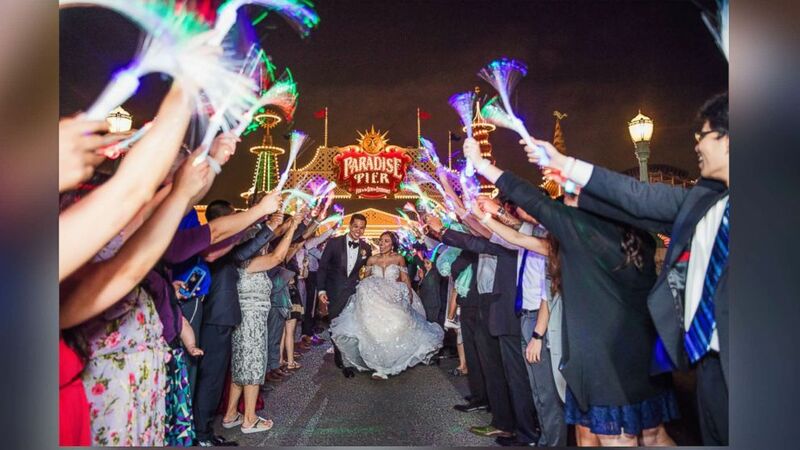 The team hosts more than 4,000 weddings across various Disney destinations, with intimate celebrations starting at $3,500 or $12,000 for a fully custom wedding. Every enchanting detail of their big day was planned to the nines and perfectly fit for a princess. “Sarah’s always been my princess, and I wanted us to have a wedding that truly makes her feel like one,” said Hernandez, 33. 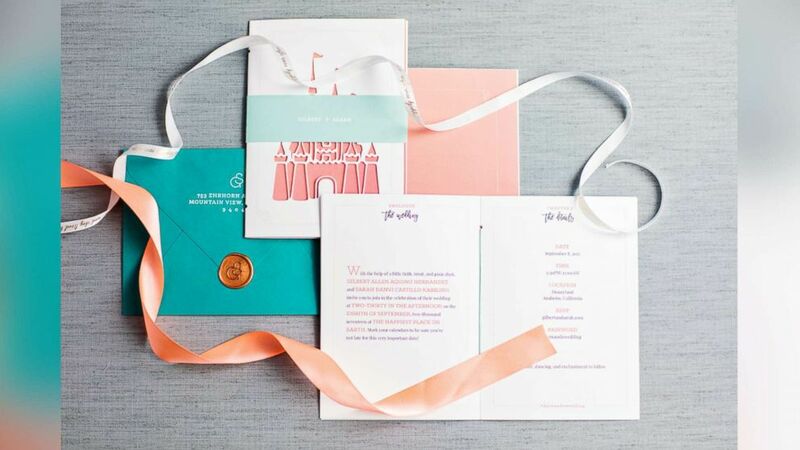 The couple had a Cinderella carriage, Disney movie-themed tables, an “Up”-inspired mailbox for their cards and a magical wand exit, of course. 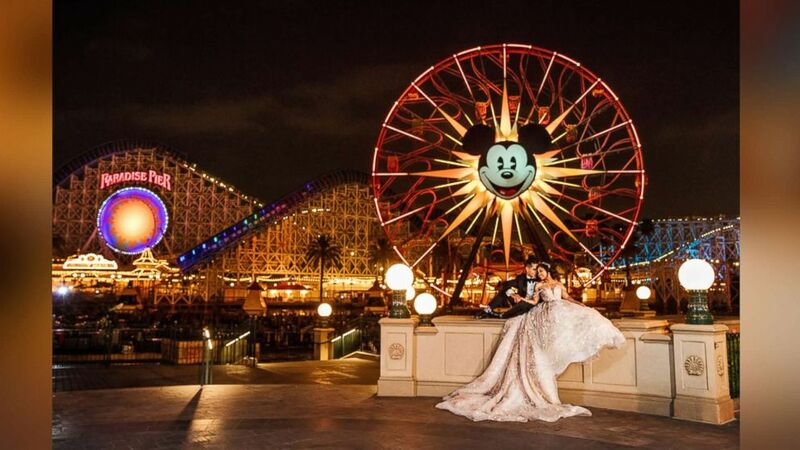 “We were inspired to have a fairy-tale wedding at Disneyland because we wanted to share the magic and wonder we feel when we’re at the parks with our closest friends and family,” said Hernandez. The newlyweds said their big day was a “dream come true,” complete with a visit from Mickey and Minnie Mouse. “It’s like everyone had the heart of a child once again, and that’s what we wanted,” Kabiling said. The bride said the wedding was flawlessly tailored to their personalities. “It wasn’t a wedding for Cinderella in a castle, or on a boat like Ariel, but it was perfectly perfect for us. 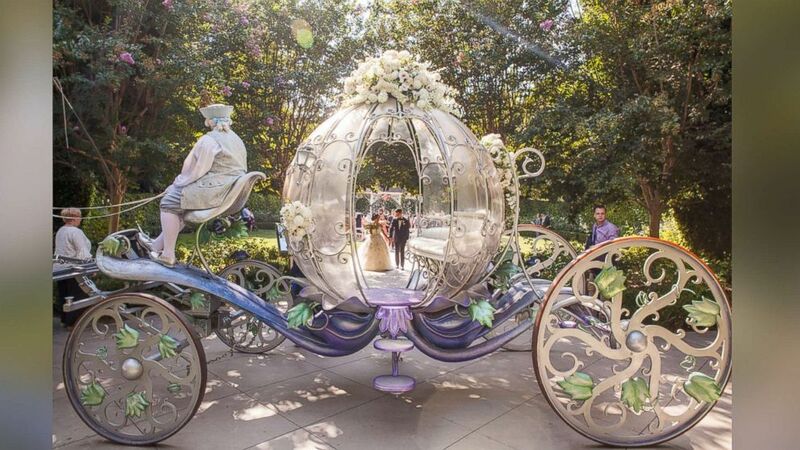 Our perfect Disney Fairy Tale wedding day,” she said. The happy couple is leaving soon for their honeymoon to celebrate Kabiling’s 30th birthday in the Maldives, Paris and New York.